After making ISOs of Windows 10 S available to MSDN subscribers last week, Microsoft has now made the new operating system available to everyone. Back in May, during an event that was aimed at the educational market, Microsoft announced its latest version of Windows. 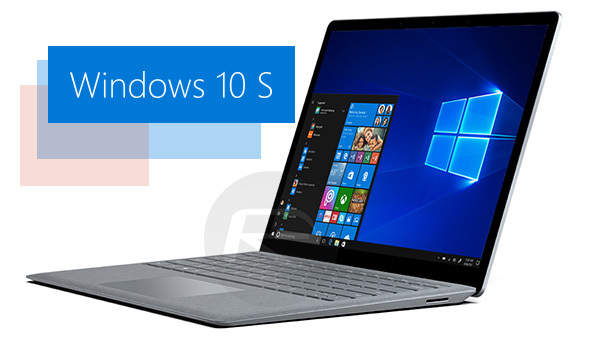 Named Windows 10 S. The new operating system is different in that it can only run applications that are downloaded from the Windows Store, making it absolutely perfect for use in an educational setting. Microsoft’s own Surface Laptop was the first machine to ship with Windows 10 S installed and Microsoft made ISO images of the software available to MSDN subscribers last week, but that’s no good to anyone who is not either the owner of a new Surface Laptop or a subscription to the aforementioned MSDN. 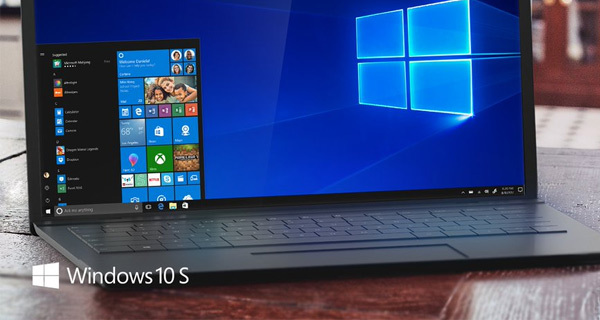 It’s fine though, because as of today, Microsoft has made Windows 10 S available to everyone. It is, however, not all good news on the eligibility front. See, Windows 10 Home users are not eligible for Windows 10 S, meaning you need to be running Windows 10 Pro, Pro Education, Education, or Enterprise in order to get your hands on the latest big thing to come out of MS. Officially, Microsoft says that the newly available release is designed to allow those in education to ensure that everything they need and use is compatible with Windows 10 S, although the installation process will work for anyone assuming the prerequisites we mentioned earlier are met. It’s good news for those who got their hands on Windows 10 S ISOs via less than legitimate means following the MSDN release last week, too. If you fall into that category, you should be able to successfully activate your installation as of right now. Microsoft does warn that not all peripherals may be 100% functional if they require custom drivers, but that is something that should be rectified in due course. Anyone who does try Windows 10 S and then wants to undo their hard work will also be able to switch back to Windows 10 Pro via the Windows Store, too. You can learn how to download and install Windows 10 S from Microsoft’s portal here. …why would anyone want this? You can’t install any program that isn’t from the windows store (which is absolutely terrible). You might as well go to a Mac or Linux if you’re considering this.. I can see it being really useful as a Thin Client OS. If you can get Citrix, VMWare ThinApp or something similar in the Windows Store, then it might not be so bad. Lighter, even.